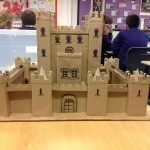 Over the last few weeks Year 7 have been working really hard on their assessment on castles. 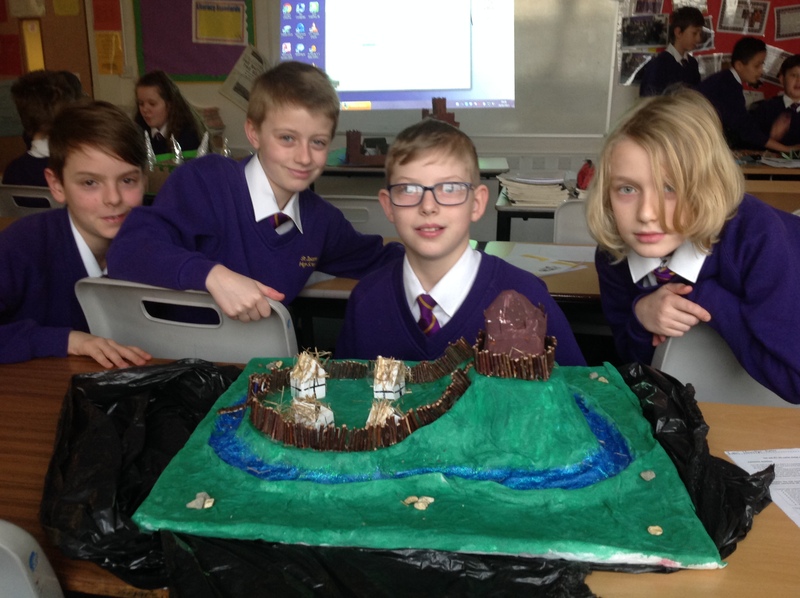 They have been looking at how and why castles have changed over time. 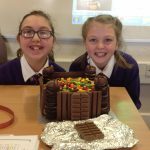 As part of this assessment they have had to do a presentation to the rest of their class. 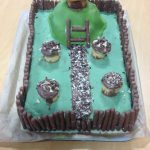 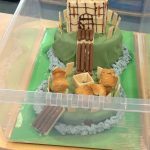 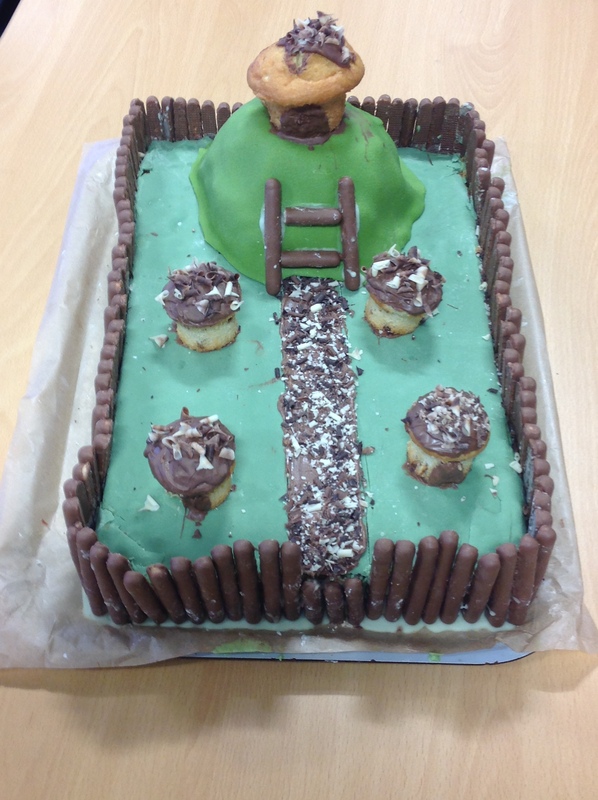 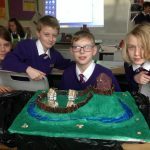 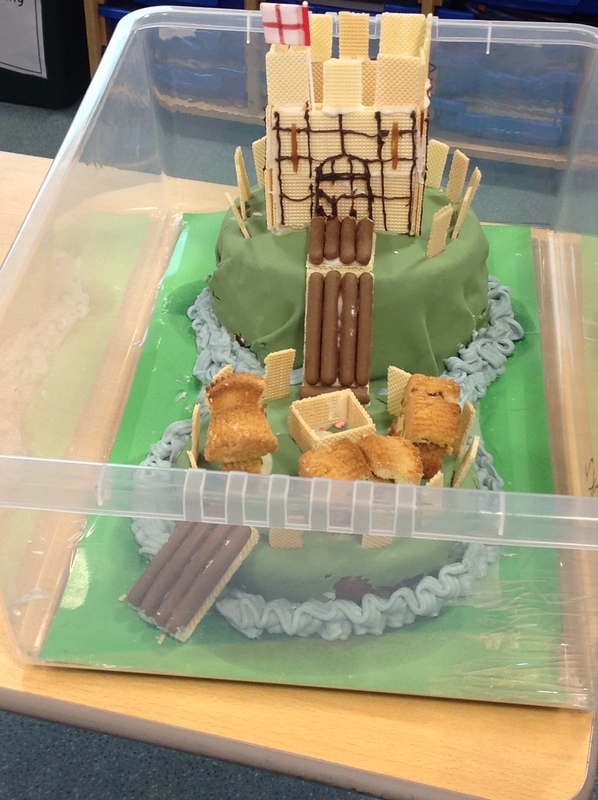 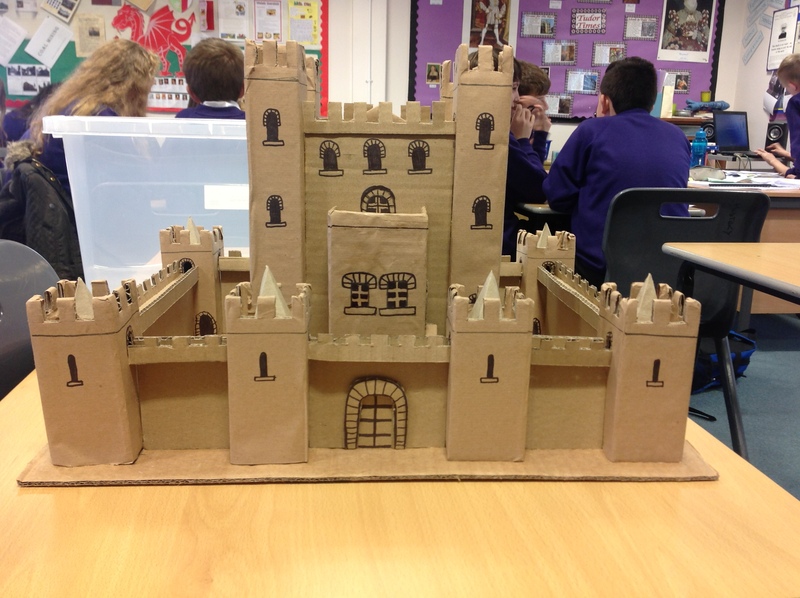 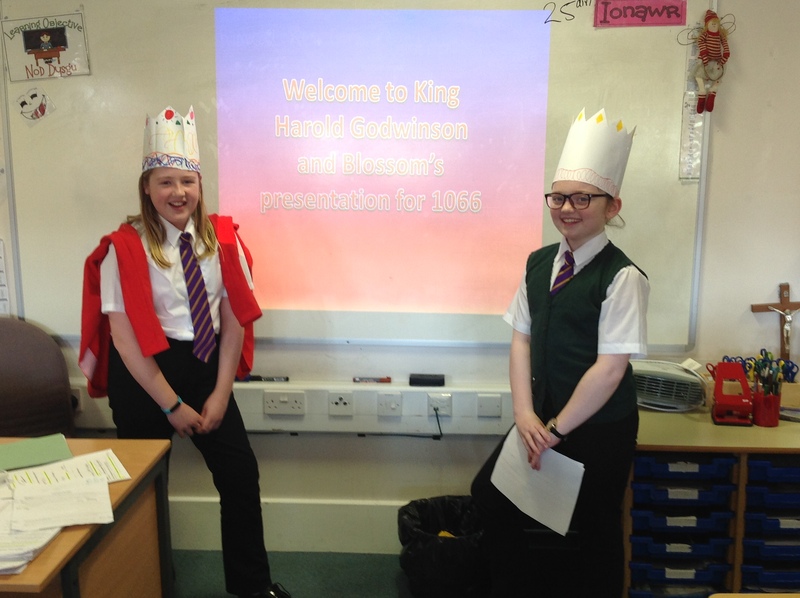 They have produced power points, drawn pictures, produced mini plays and made the most amazing castle models. 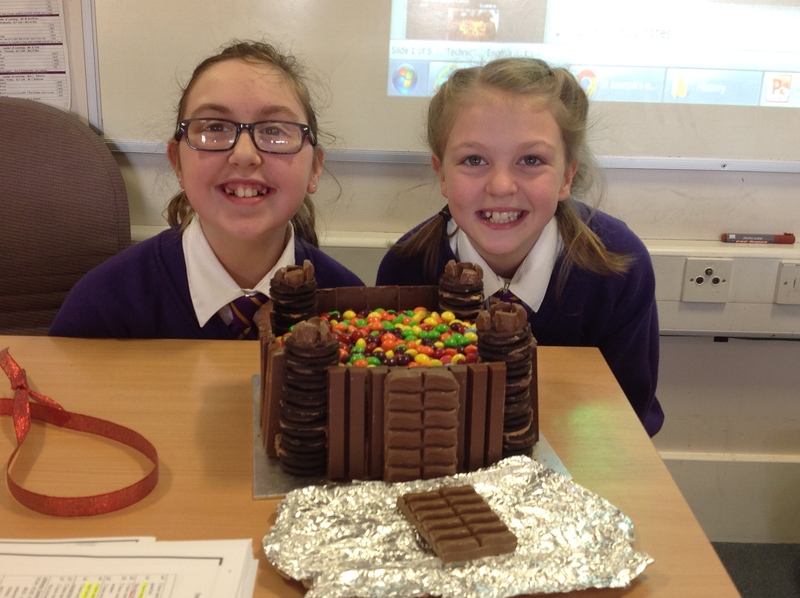 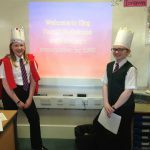 Mrs Jones and Mrs Williams have been blown away by quality of these presentations…..Bendigedig Blwyddyn 7, ymdrech gwych!